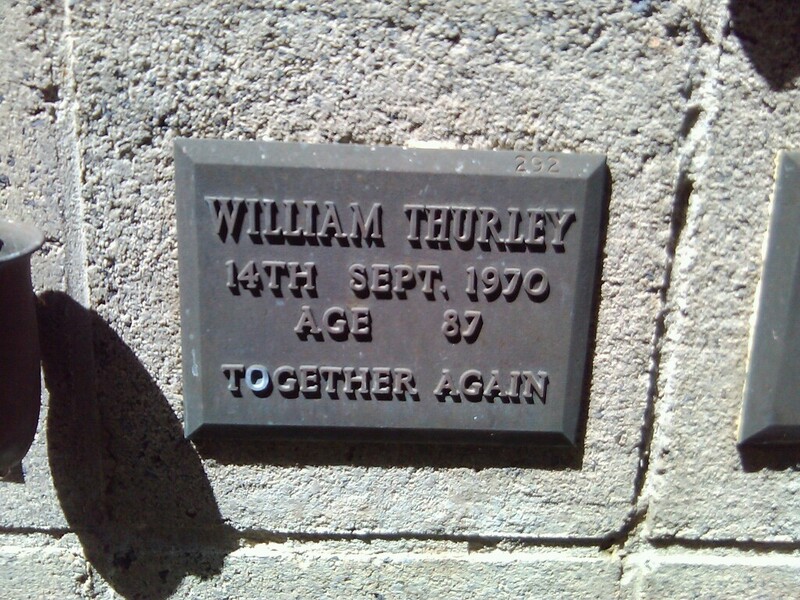 [GS] Gravestone of William Lordon Thurley at Springvale Botanical Cemetery. [BMD] Marriage of Walter Stanley Thurley and Stella Elizabeth Absolom. 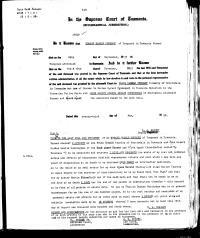 Criminal As posted in the New South Wales Police Gazette, the licence issue to Walter Stanley Thurley on 6 July 1923 in New South WalesBG expired under the provisions of the Deserted Wives and Children act expired and, as a result, authorities are now seeking to return him to prison. [WI] Last Will and Testament of Stanley Thurley - PAGE 1. 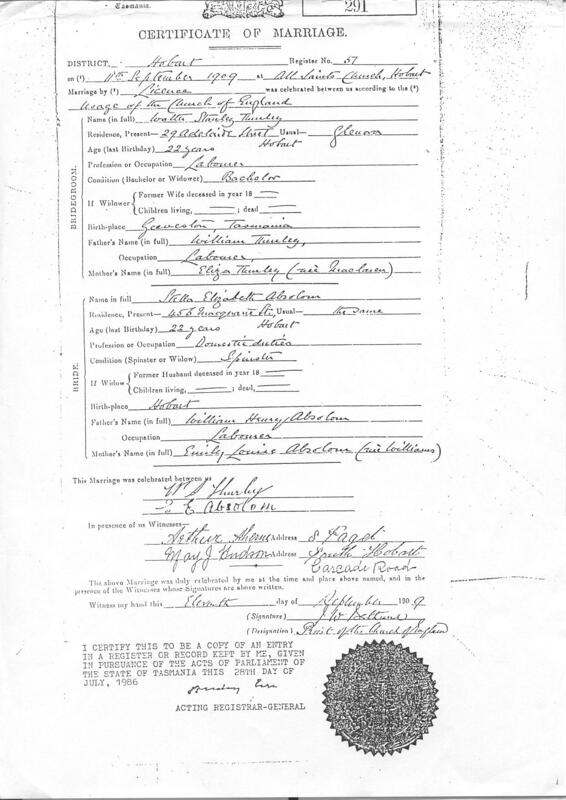 [WI] Last Will and Testament of Edward Harold Thurley. 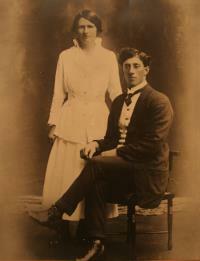 [PE] Graham Raphal Thurley and May Elizabeth Thurley (nee Belbin) circa 1917, Tasmania Australia. 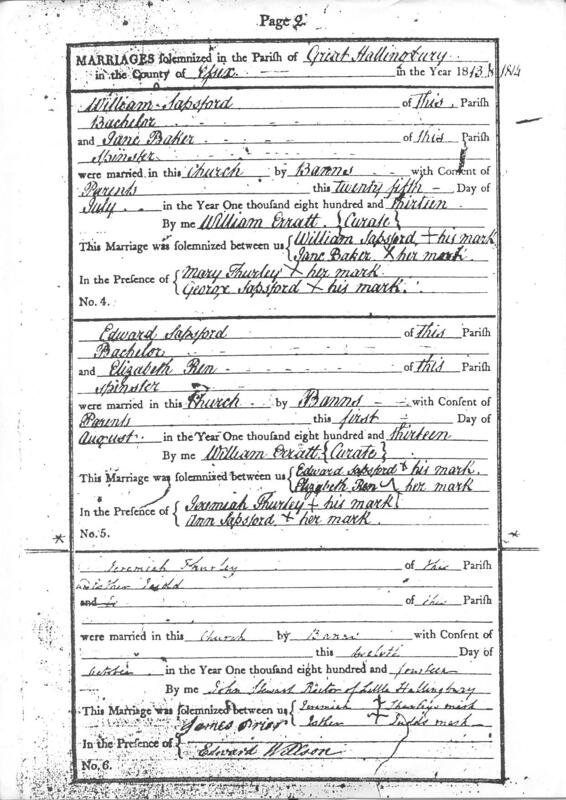 [BMD] Marriage of Jeremiah Thurley and Esther Judd, 12 October 1814, St Giles, Great Hallingbury, Essex, England. Baptism He was baptized on 20 October 1793 at ST GILES CHURCH in Great Hallingbury, Essex, EnglandBG. Burial He was buried on 11 September 1870 at ST GILES CHURCH in Great Hallingbury, Essex, EnglandBG. Burial She was buried on 3 February 1850 at ST GILES CHURCH in Great Hallingbury, Essex, EnglandBG. Baptism He was baptized on 26 October 1815 in Great Hallingbury, Essex, EnglandBG. Criminal On 18 July 1834 Joseph Thurley was convicted in the Essex Assizes for a felony and sentenced to 7 years and transportation to Australia. He seems to have compouded to offence by "sending threatening letters". As a result his of this his sentence was increased to Life. He was incarcerated on the Hulk "Justitia" moored off Woolwich prior to his transportation. Convict - TOL On 20 April 1843 Joseph Thurley was granted a Ticket of Leave. The ticket of leave was listed in the Australasian Chronicle (Sydney, NSW). He was listed as residing in the district of Musswellbrook. 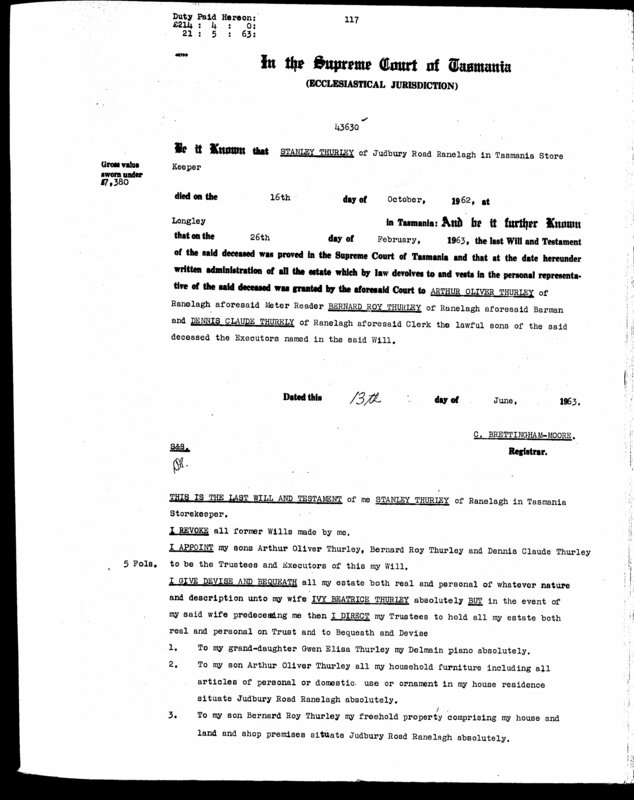 The Ticket of Leave was granted by William Harvie Christie, Esq as agent for the estates of the late church and school corporation. Convict - TOL On 7 April 1848 Joseph Thurley was granted a Ticket of Leave (43/1027) where he was allowed to remain in the district of Musselbrook under Master Campbell. 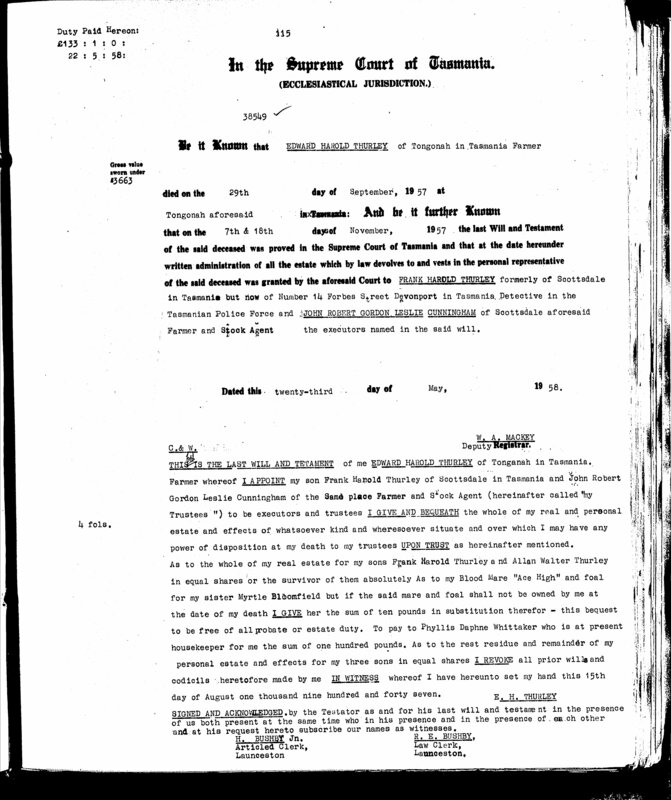 This ticket was given on the recommendation of Commissioner of Crown Lands New England. Convict - par On 14 August 1848 Joseph Thurley was given a Conditional Pardon. 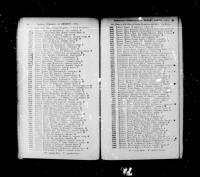 On the 22 Jun 1850 he was listed (with others) in the Sydney Morning Herald as having not collected his pardon. He was given 3 months to collect it before it expired. Baptism He was baptized on 13 July 1820 at ST GILES CHURCH in Great Hallingbury, Essex, EnglandBG. Burial He was buried on 1 August 1841 at ST GILES CHURCH in Great Hallingbury, Essex, EnglandBG. Criminal On 15 May 1838 William Thurley was convicted of Larceny and sentenced to 12 months jail. Criminal On 20 October 1840 William Thurley,along with his brother Sidney Thurley, was charged with housebreaking and subsequently acquitted. Criminal William Thurley was charged with obtaining goods under false prentences in Hobart, Tasmania, AustraliaBG, in August 1855. As a convict he was arrested on a number of occassions for drunkeness and petty crimes. Baptism She was baptized on 23 December 1821 at ST GILES CHURCH in Great Hallingbury, Essex, EnglandBG. 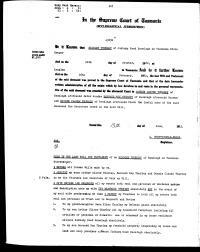 [BMD] Marriage of Daniel Thurley and Hannah Eldrid, 19 February 1943, St Giles, Great Hallingbury, Essex, England. Baptism He was baptized on 22 March 1823 at ST GILES CHURCH in Great Hallingbury, Essex, EnglandBG. Baptism He was baptized on 22 September 1833 at ST GILES CHURCH in Great Hallingbury, Essex, EnglandBG. 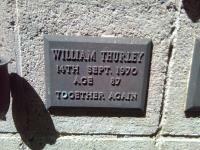 Occupation Before 29 July 1854 John Thurley was a Builder. Marriage He and Adelaide Mary Patmore were married on 29 July 1854 in Takely, Essex, EnglandBG. 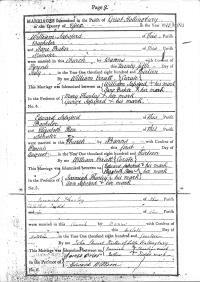 Baptism He was baptized 8 April 1832 or 9 April 1832 in Birchanger, Essex, EnglandBG. 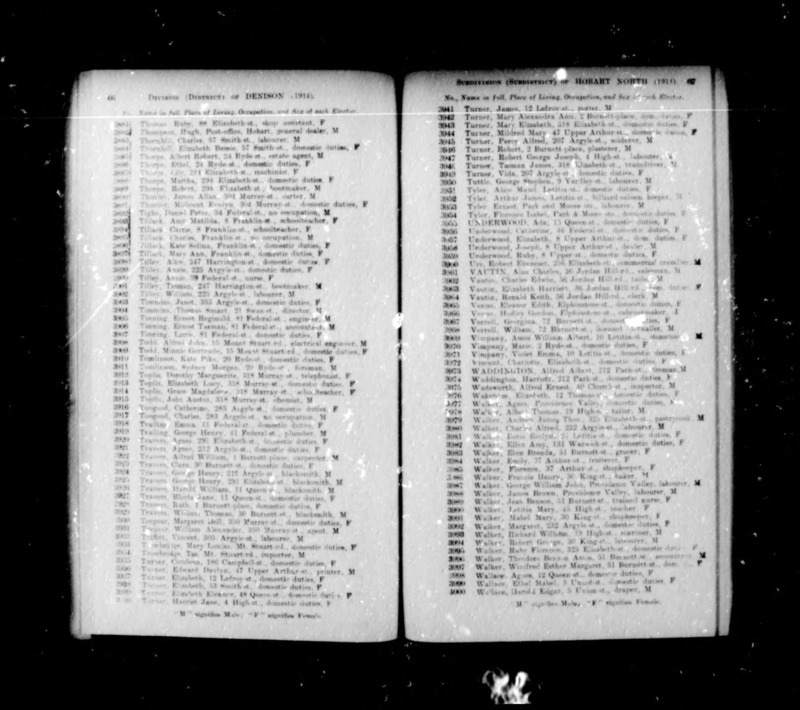 [BMD] Marriage of Henry Prior and Millicent Amelia Thurley, 28 November 1847, St Giles, Great Hallingbury, Essex, England. Baptism She was baptized on 6 June 1830 at ST GILES CHURCH in Great Hallingbury, Essex, EnglandBG. Marriage Henry Prior and she were married on 28 November 1847 at ST GILES CHURCH in Great Hallingbury, Essex, EnglandBG. Death She died in January 1889 in Great Hallingbury, Essex, EnglandBG. Burial She was buried on 18 January 1889 at ST GILES CHURCH in Great Hallingbury, Essex, EnglandBG. [BMD] Marrige of Henry Thurley and Emma Eldrid 26 December 1847 St Giles Great Hallingbury Essex England. Baptism He was baptized on 8 April 1827 at St Giles in Great Hallingbury, Essex, EnglandBG. Burial He was buried on 27 March 1889 at ST GILES CHURCH in Great Hallingbury, Essex, EnglandBG. [BMD] Marriage of Charles Saltmarsh and Sarah Thurley, 24 August 1844, St Giles, Great Hallingbury, Essex, England. Birth Sarah Thurley was born in 1824 in Great Hallingbury, Essex, EnglandBG. Death She died in March 1898 at age ~74 in Bishop's Stortford, Hertfordshire, EnglandBG. Burial She was buried on 11 March 1898 at ST GILES CHURCH in Great Hallingbury, Essex, EnglandBG. Marriage John Thurley and she were married on 29 July 1854 in Takely, Essex, EnglandBG.